Of Orchids and Oaths presents a 1930s Seasoned adventure for Shadowed Earth. The PCs investigation leads them into Chicago where there is much more going on than what lurks on the surface. 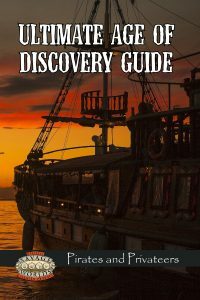 The deeper the PCs investigate, the more weirdness they uncover. 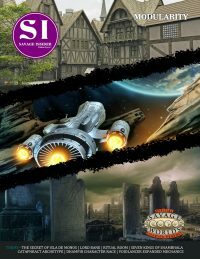 is not a standalone game and requires the Savage Worlds core rulebook. 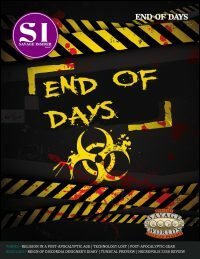 Although designed to be used in conjunction with any modern Shadowed Earth core setting guide, such as Judgment Day, the source material can be used with any Savage Worlds product. 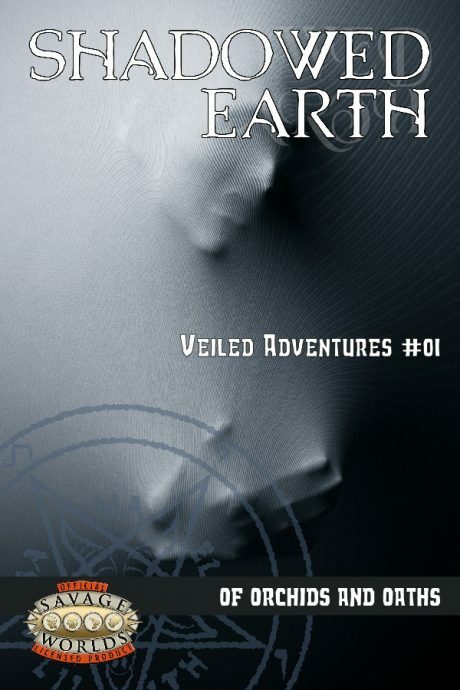 The Veiled Adventures series presents and adventures for one or more of Mystical Throne Entertainment’s Shadowed Earth settings.